The domestic T20 competition is likely to replace the window left vacant by the T20 Global League which was postponed earlier this week. The six-team franchise competition was originally scheduled to be played in 2018 from March 14 until April 15. But now with the suspension of the marquee league, the tournament could be brought forward by four months subject to final approval from the board. 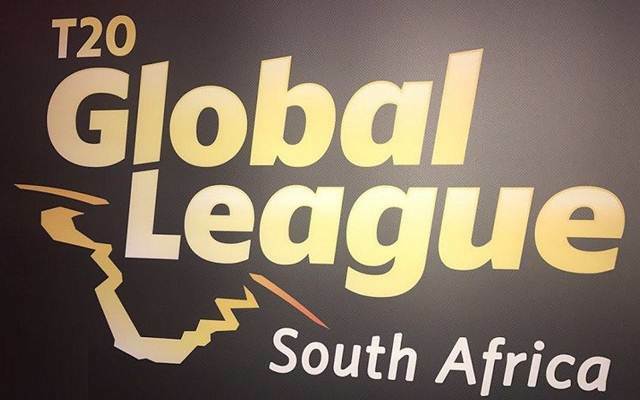 T20 Global League was set to commence from the first week of November but was hastily postponed on Tuesday by Cricket South Africa (CSA) following the lack of clarity regarding some of the issues. However, in a Teleconference on Thursday, the franchise CEOs were asked to confirm the feasibility of hosting the domestic T20 in that time and assured CSA it could be done. But they now will need to check with the broadcasters with their availability. Unlike T20 Global League, they won’t need to sign a new partner as SuperSport already hold the rights of all cricket played in South Africa. In a massive boost to the domestic T20 tournament this year, all their national superstars will be available for the event which is usually not the case. But South African players will not be granted with No Objection Certificate (NOC) to play other leagues such as Bangladesh Premier League which will be played in the similar period. It is also highly unlikely that the board will invite any of the opposition for a series. The source from the board revealed the news of the possibility of the domestic tournament to be played earlier than scheduled to ESPN Cricinfo. “If there is an international tour in that time, only 12 or so guys will be playing. What about the rest of the players? They can’t sit around for six weeks and not do anything,” he said. Reportedly, CSA was looking to host Pakistan or West Indies but the acting CEO Thabang Moroe cleared that the board is not willing to enter into any such endeavour which will cost them money. Proteas is set to host India and Australia in the ongoing mega home season from January.